Private equity is an interesting part of the market. There has been a lot of news about it lately and typically not for good reasons. The large investor Madoff did use a private equity firm that pulled over one of the biggest frauds in history. Private equity is basically people investing in companies or in things that are not typically traded publically. 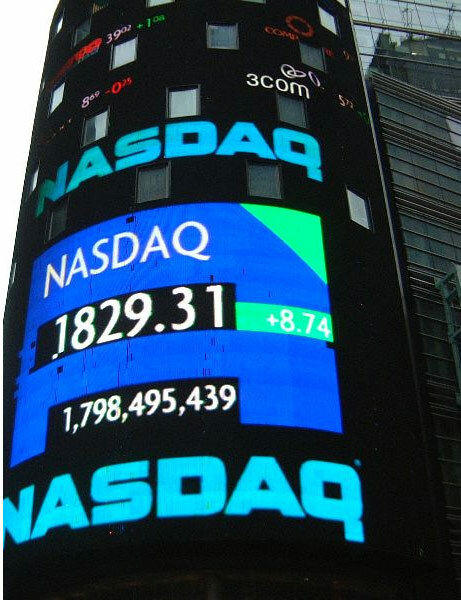 Such as companies or firms that are listed on the NYSE or the New York Stock Exchange. The private equity firm is typically funding ventures. These ventures are funded by certain qualified investors who can make investments that the private equity firms sees as a good venture. The private equity firm is typically funded by pension funds, and financial institutions and wealthy people who have money to invest. This market is basically for people who do not want or feel the need to utilize a public place or a public option such as the Stock Exchange. This market is funding companies. Selling involved with private equity is not public and so therefore an investor wishing to sell securities in private companies must find a buyer without traditional ways. Private equity investments are truly for people who can afford to have their investment locked away for a long period of time, and they can also afford to potentially take large losses. This is a very high risk form of investing and it's not for the faint of heart. If you can take big risks and trust someone with your money in investments you may not always know everything about, then you can do this type of investment. The potential for profit really and truly is high and you can make a lot of money with it. When you invest with a private equity firm, please make sure that you invest wisely. Do your research and please only use private equity firms with an excellent reputation. To use a firm with a questionable reputation or if you have not done your research can land you in the poor house. Find a private equity firm with a proven track record of success and where profit is the norm rather than the exception. You are investing your hard earned money and you want it to go for your wealth and financial well being. You do not want it to go into the hands of some dodgy folks who do not take care in what investments they put your money into. You need to be shrews and always ask questions. Private equity firms can truly make you rich if you go with the right firm and of course there is always a bit of luck involved. Some great companies have gone down in history as failures for reasons no one could predict. However, if it looks and seems successful, then you really may be on to something. Private equity investments are interesting and a unique investment to put into your portfolio. It is a higher risk than some of the other investments but of course when this happens you have a good chance at making a lot of money. The downside of course is you may lose a lot of money. It's up to you to decide if you can afford to take risks that are higher than some.